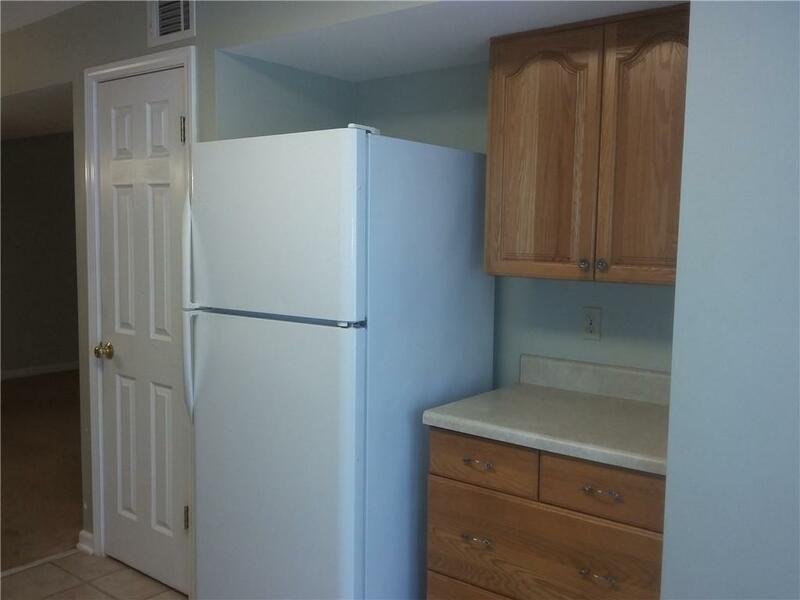 **Water, trash, cable & internet included in the rent** for this great end unit town home in sought-after Oak Grove Elementary School District. It has been freshly painted throughout and the carpets have been professionally cleaned. 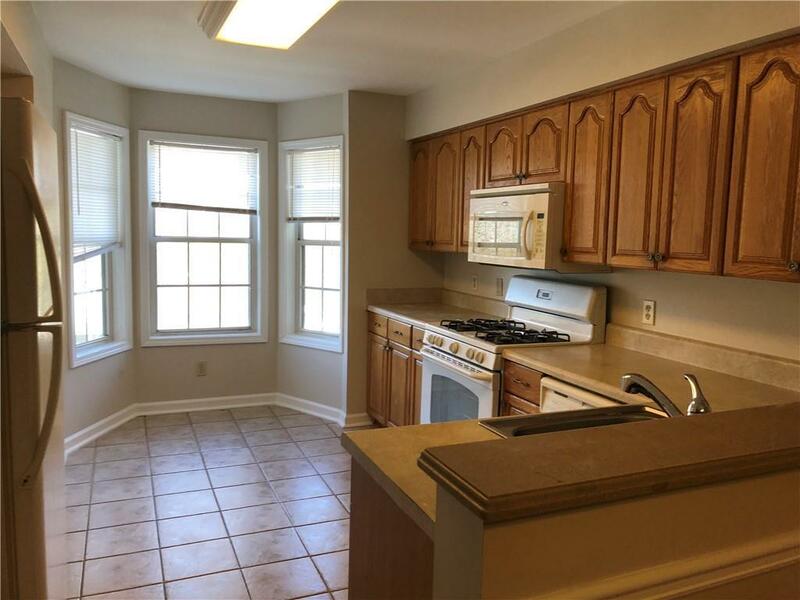 It features a separate dining room, family room w/fireplace w/access to the screened porch. 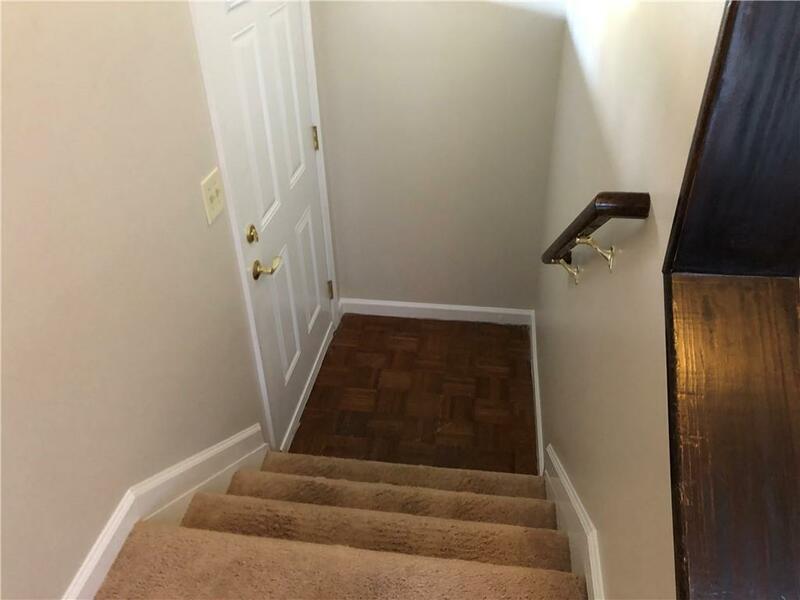 There is a separate 3rd bedroom and full bath on the upper level. Owner will consider a pet. 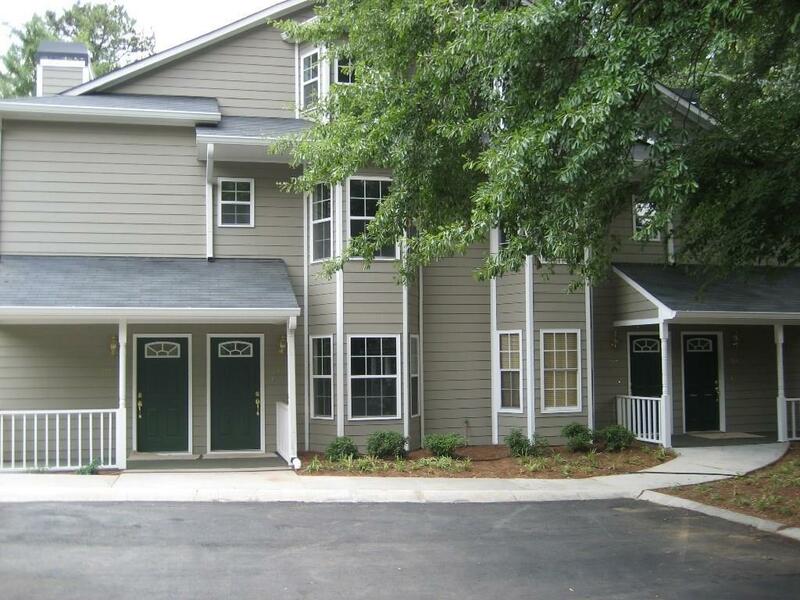 Easy access to Emory, CDC, downtown Decatur and walk to local shops and restaurants. Everyone 18 & over must make application and pay the application fee.